Recreating an image in program is hard, so I programmed drawing software so I could draw it myself. I chose to create drawing software and draw Johannes Vermeer’s Girl With the Pearl Earring” rather than rendering shapes that resembled it. Why? Because writing a program that renders the painting with shapes is good for only that particular purpose. If something else needed to be displayed, the whole program would have to be rewritten. 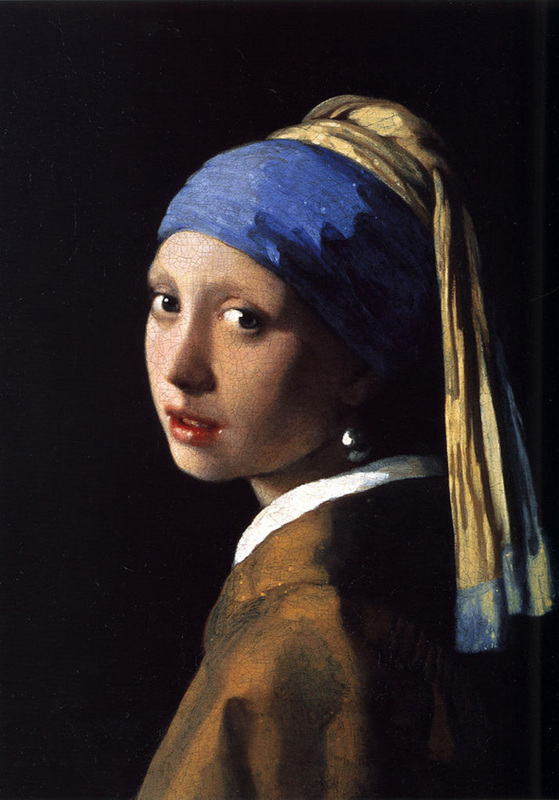 The program I wrote can be used to draw not only Pearl Earring, but anything that uses the included colors. The full Processing code for the software is below. 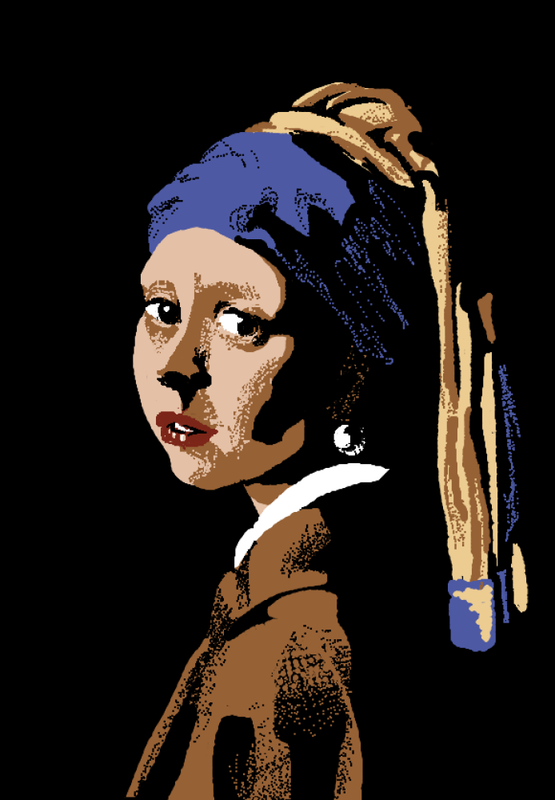 This entry was posted in Non Time-Based and tagged Code, Girl With the Pearl Earring, Image Recreation, Interactive Authoring, Processing. Bookmark the permalink.